This clipping includes an official news dispatch from Edwin M. Stanton, Secretary of War, with information about President Abraham Lincoln's assassination, and injuries to Secretary of State William Seward and Frederick Seward. Also included is news of the assassination from two separate telegraph communications. Use of this item for research, teaching and private study is permitted with proper citation and attribution, as defined here. Reproduction of this item for publication, broadcast or commercial use requires written permission. 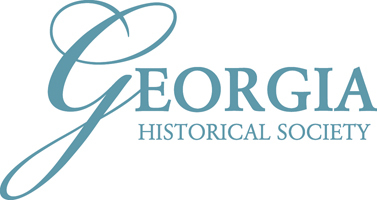 For permission, please contact the Georgia Historical Society Research Center. Savannah Republican. "President Lincoln assassinated".